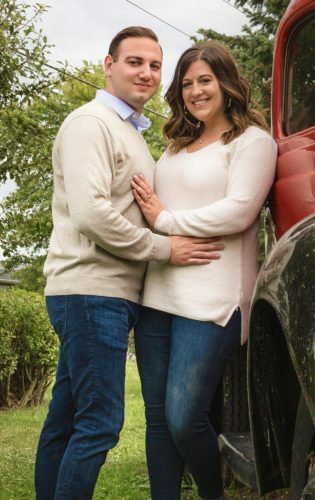 Roger and Lisa Clark of Jacobsburg announce the engagement of their daughter Katie Lynn Clark to Zak J. Stiles, son of Bruce and Leslie Stiles of Bethesda. 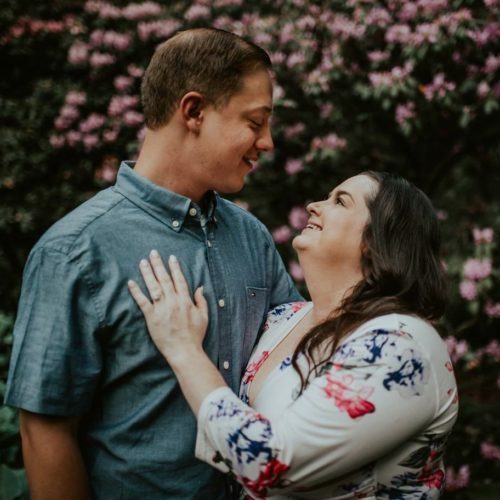 The bride-to-be is a 2010 graduate of Union Local High School, a 2014 graduate of Marietta College with a bachelor’s degree in Athletic Training, and a 2015 graduate of California University of Pennsylvania with a master’s degree in Exercise Science. 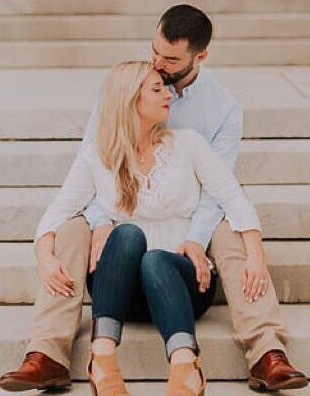 She is the head athletic trainer at Cambridge High School contracted through Southeastern Ohio Regional Medical Center in Cambridge. 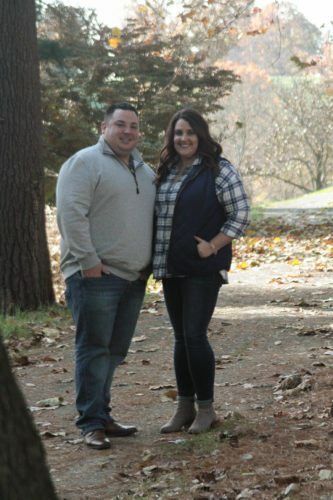 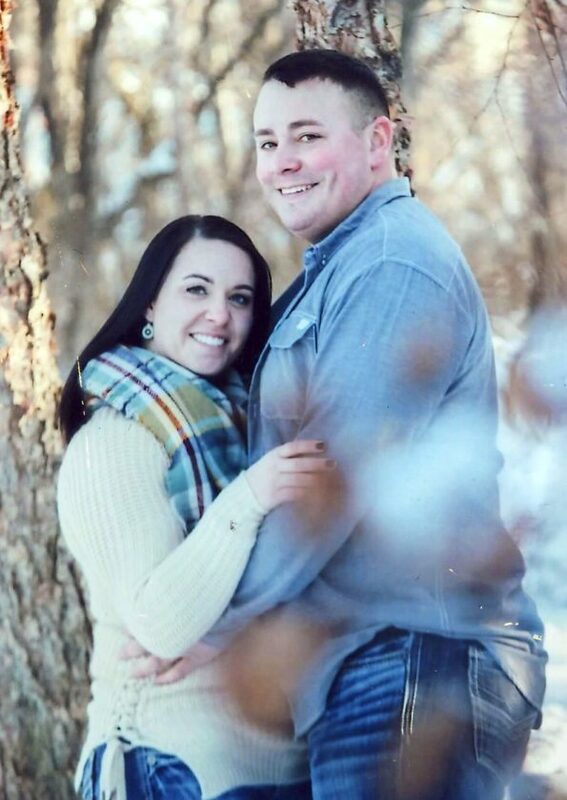 Her fiance is a 2011 graduate of St. Clairsville High School and a 2014 graduate of University of Northwestern Ohio with a degree in Diesel Technology and Agricultural Equipment Technology. 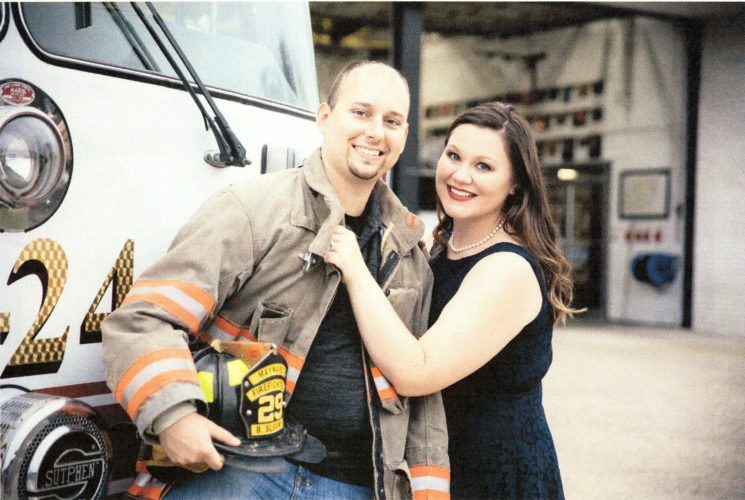 He is a diesel mechanic at Stingray Pressure Pumping in St. Clairsville. 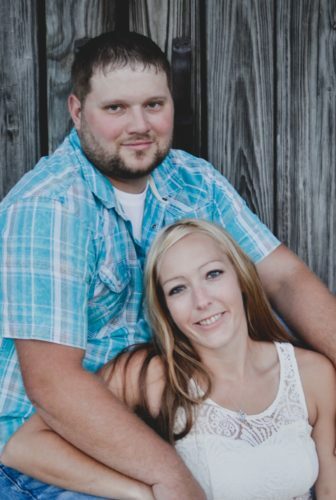 A Sept. 29 wedding is planned in St. Clairsville.